Tango Networks’ groundbreaking Software-Defined Communications platform optimizes mobile communications for the modern enterprise. Extend rich UC voice & messaging to any user’s mobile phone while providing a superior end user experience. Simply manage & orchestrate mobile communications in a mixed vendor environment with policy-driven communications. Record & monitor corporate voice & text on any users’ mobile device with a superior user experience. Industry-leading management of dual personas (work and personal) on mobile phones, ensuring business communications come from the business. Simple, flexible policy control over employee communications on mobile devices, transparently enforced to ensure a superior user experience. Deliver managed mobile communications for your employees at each step of their interactions with your customers. If you run IT or telecommunications for an enterprise, you've probably heard the buzz about Global Private Mobile Networks. 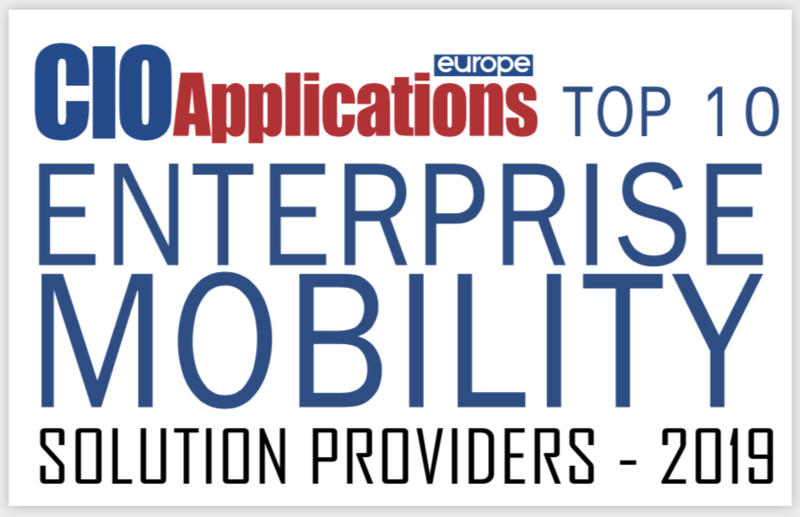 Every company of any size has wrestled for years with how to truly integrate mobile devices and mobile communications with enterprise operations and IT. 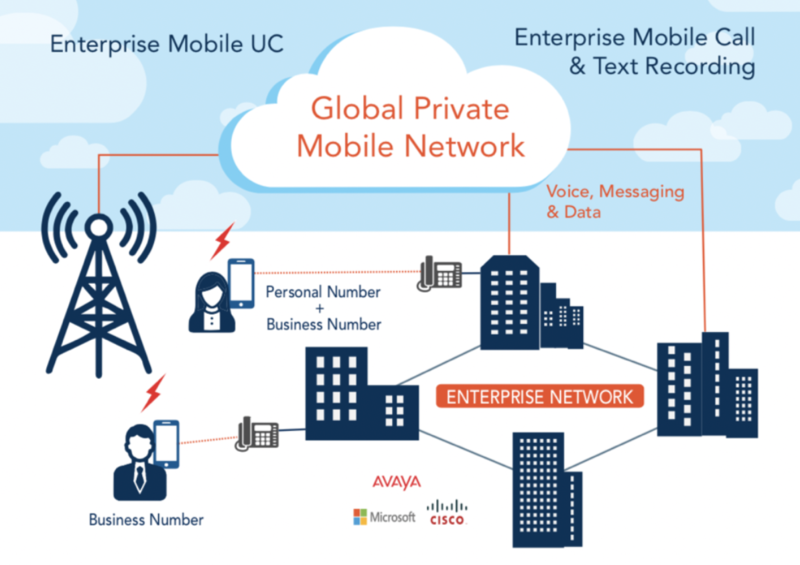 Global Private Mobile Network (GPMN) services are the new way to integrate mobility and manage it from a single pane of glass across all enterprise employees, from 50 to 50,0000.